Had an incredible time meeting and working with Eric & Lauren! 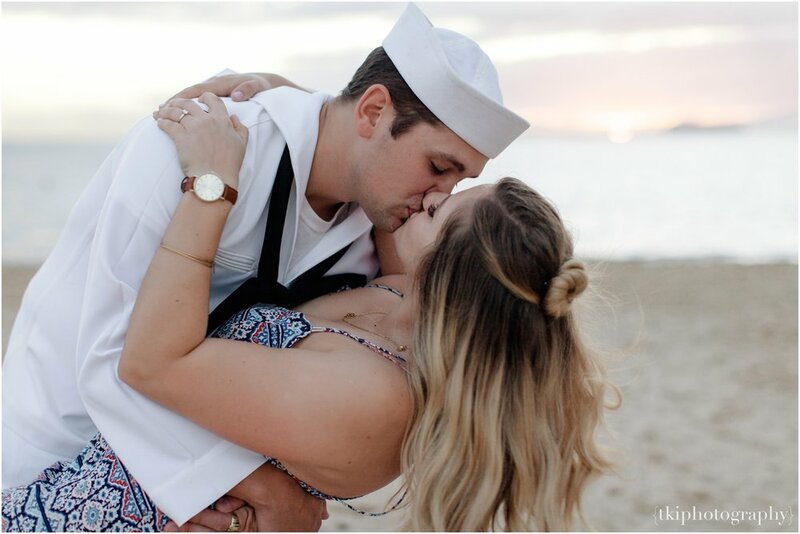 Here on island, Eric serves in the U.S. Navy, and what more of a perfect location than to get married and bring your wife here to Hawaii!? We started off in Waimanalo, where overcast skies are more than welcomed for the type of images curated in the greenery. We kept it casual but intimate in the best way possible. Our second location hit it off down near Lana'i Lookout to capture some cliffside shots of the east side of the island, providing a remote collection of images for Eric and Lauren. Made it just in time for the sunset at Magic Island, the exact location the beautiful couple tied the knot months before. Hit A Wall? GET OUT AND GO!